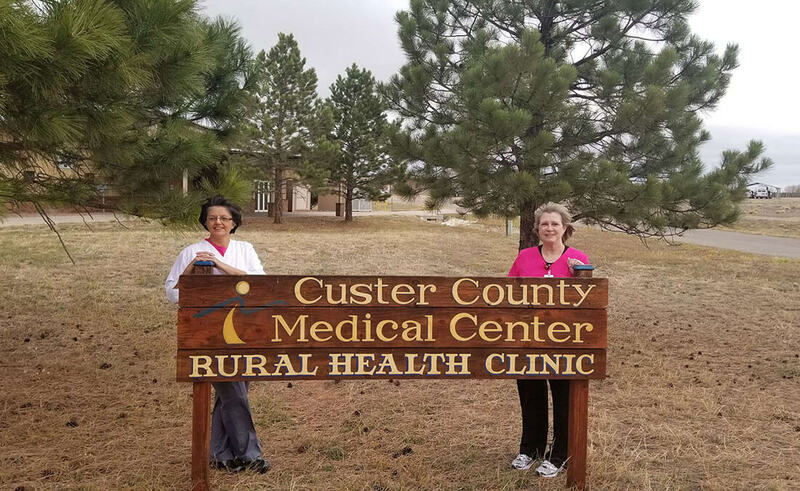 The Custer County Medical Center, as part of the West Custer County Hospital District, provides essential medical services for the residents and visitors of Custer County. We provide preventative patient care for infants, children & adults as well as your urgent and acute health care needs. We proudly offer services not usually found in a small rural clinic, including x-rays, laboratory services, physical therapy, optometry, orthopedics and our unique pharmacy option. The Custer County Medical Center has been providing high quality healthcare to the community for over 35 years. We are a practice that offers the whole family top notch services from local community providers. Our friendly rural health clinic offers well-child exams, sports physicals, preventative care, chronic care planning, physical therapy, annual physicals and patient education. Walk in appointments are available and we offer extended hours both before and after working hours to accommodate our community’s scheduling needs.